Not many places in the world are as hectic, stressful and lively as Lagos! Living in a city which is practically pulsating with energy every single minute of the day and which literally sends hyperactive energies down your spine with every air you breath, it is vital for both your physical and mental health that you find spaces to relaxingly recharge. That’s where the need for classy, relaxing spaces where you can feed your digestive cravings comes in. 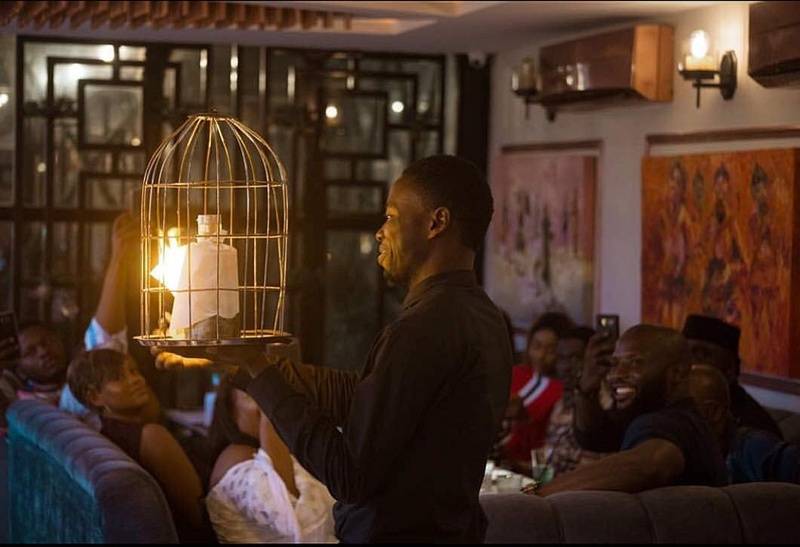 We’ve curated seven of the trendiest restaurants in Lagos you should check out soon. We all know that a little fine dining at the right spot with the right ambience and great food is a form of therapy that leaves you feeling much better than you felt before stepping in. 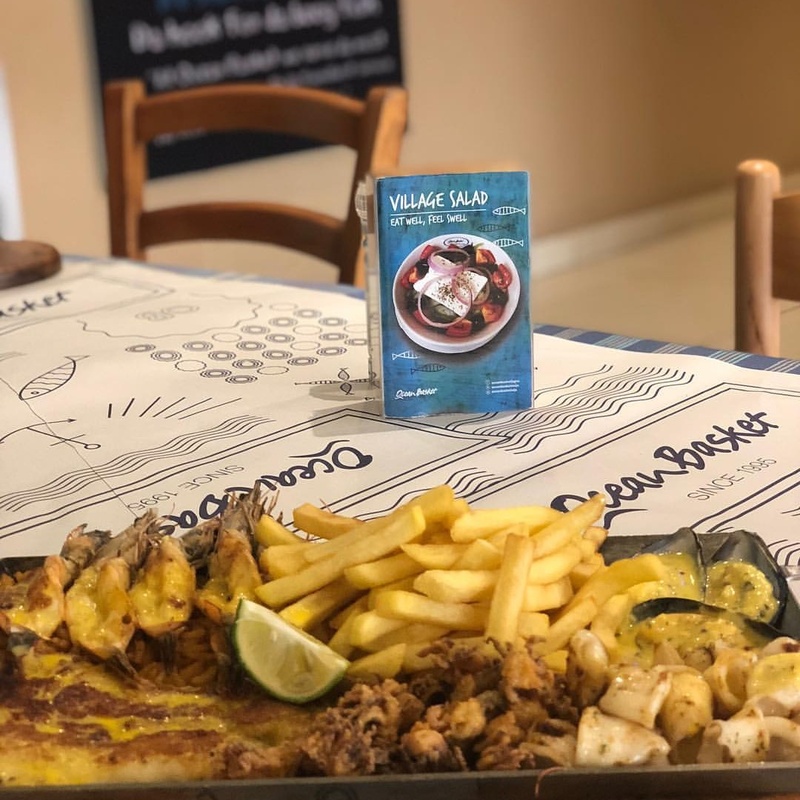 If seafood is your thing especially in large portions, then Ocean Basket should be where you head to. The restaurant serves some of the best seafood pasta you can eat in Lagos and with all the amazing restaurants here in Lagos that is saying something. They also don’t hold back on their aesthetics and customer service making this the perfect destination to satisfy your oceanic cravings. Brass and Copper is one of those places that can be tagged a home away from home, and it wouldn’t sound corny or like a lie to those who’ve been there. 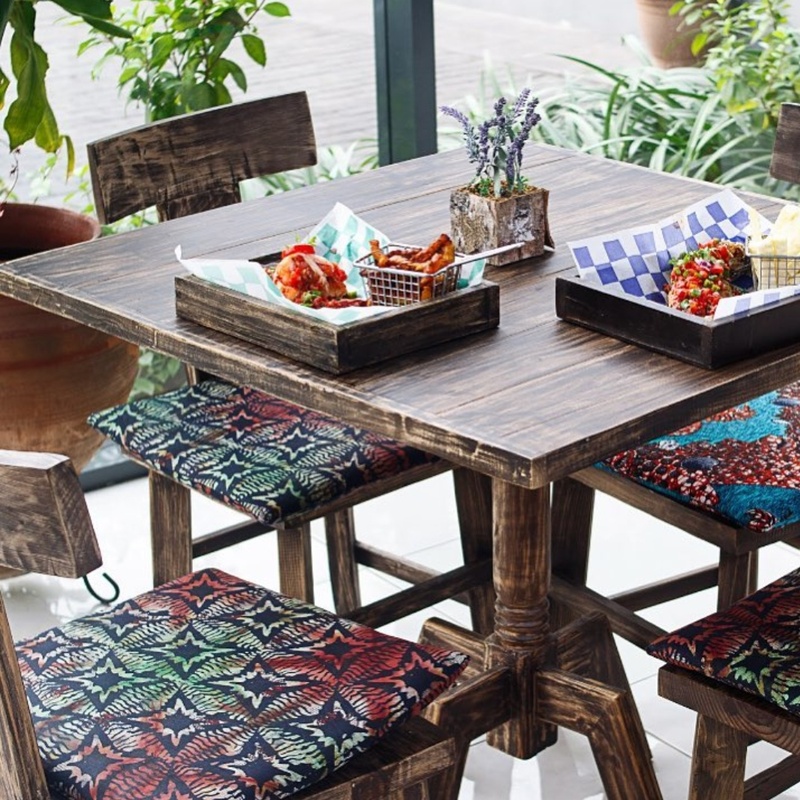 One can tell that a lot of thought went into designing and decorating the space because it truly feels homely which has attracted some of the biggest influencers in Lagos and this in turn has attracted a steady influx of customers for Brass and Copper. 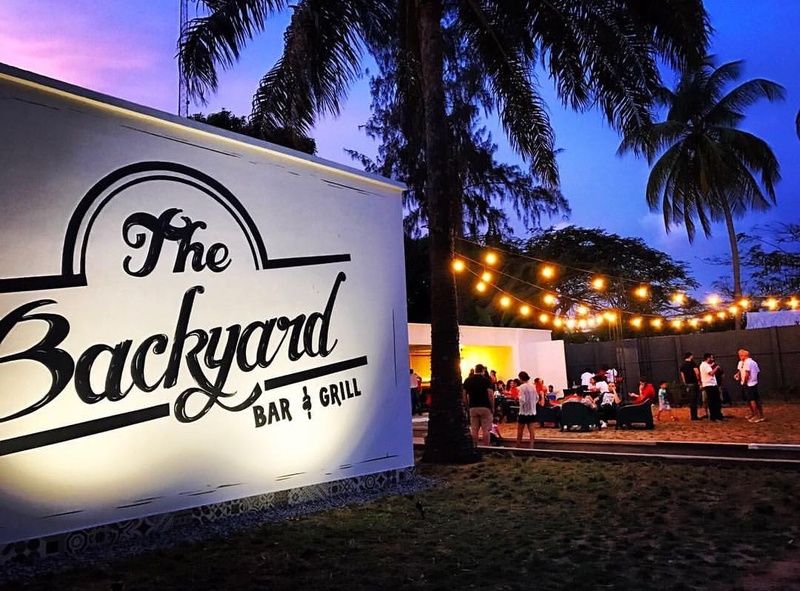 The Backyard is a bar and grill which turned fast and easily into an Instagram favourite due to its impeccable aesthetic as well as its ambience. 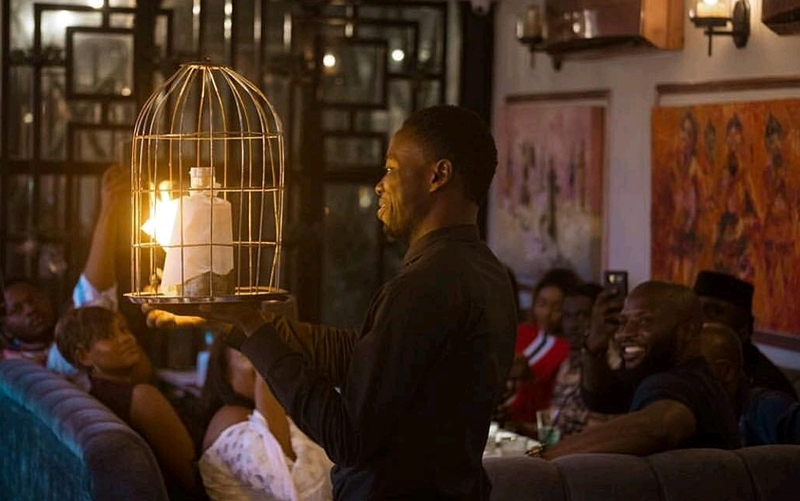 It makes a very strong case as one of the trendiest restaurants in Lagos as every influencer longs a picture in the gorgeous setting and of course a taste of the food. Shiro is one of those restaurants which gets a ten in their well thought out setting and ambience, food and customer service. 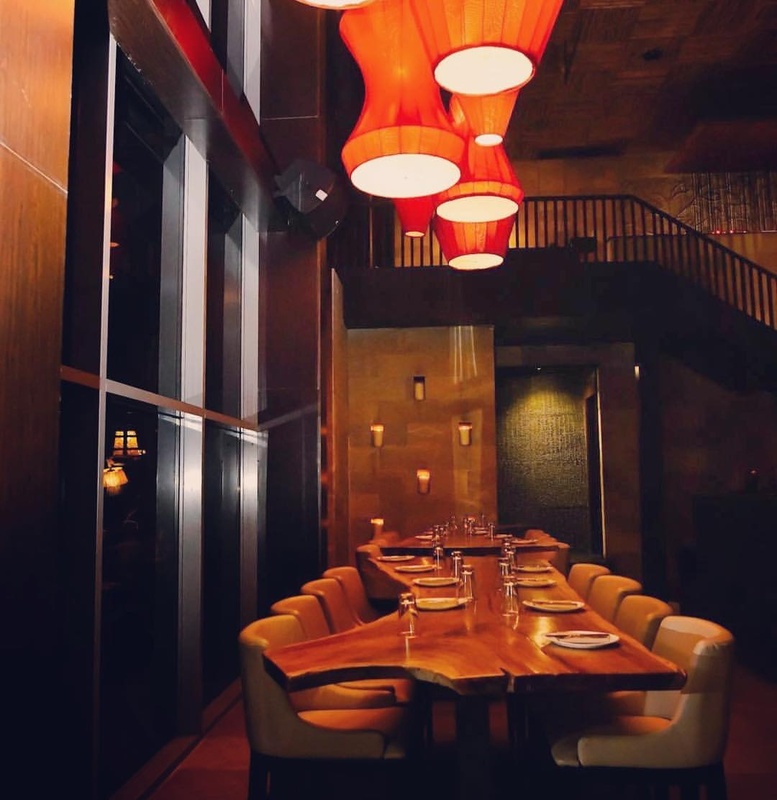 The ambience disarms you and leaves you feeling unstressed even before the food arrives. Unlike the other restaurants on this list, Burg.Co serves primarily burgers, fries and smoothies but Burg.Co just might be different from all the other burger restaurants you know. A casual yet well done setting that leaves you feeling at home plus well portioned, aesthetically pleasing meals equals a perfect spot for friends to meet up and chill. It’s no wonder the restaurant is already a social media fave and one of the trendiest in Las Gidi. Amazing meals? Check. Beautiful scenery? Check! Lovely Instagram aesthetics? Check! Sugarcane is all round the perfect modern day trendy restaurant with everything you could possibly think to ask for. 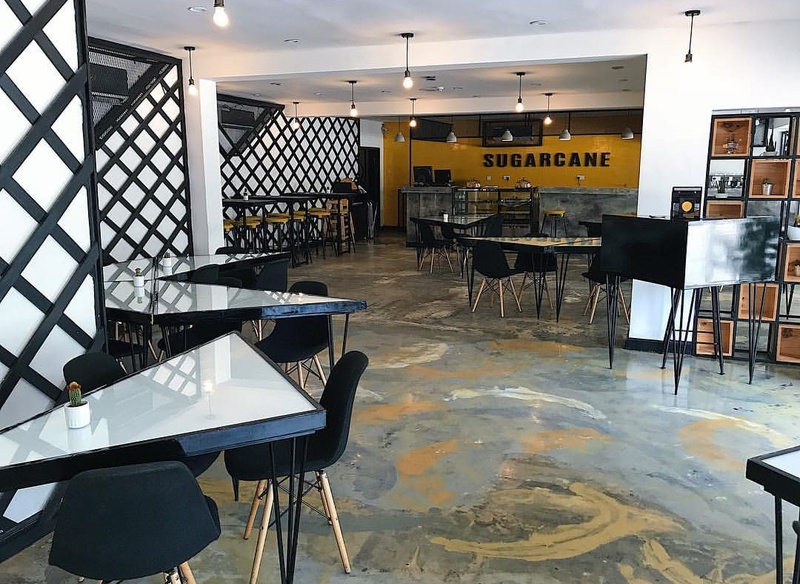 If there was ever a competition for the trendiest/best restaurants in Lagos, Sugarcane would most likely come up in the top three. 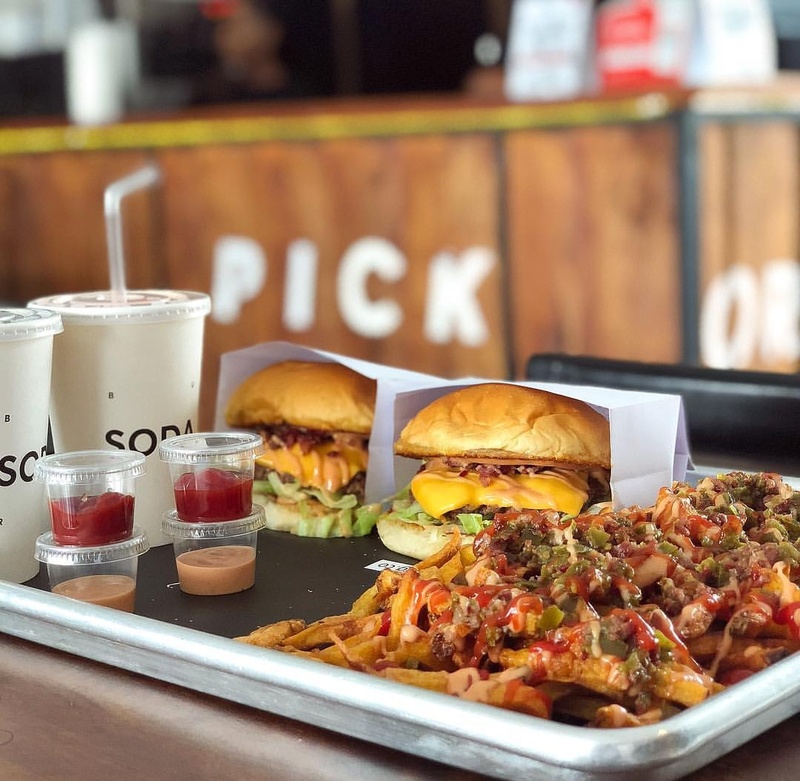 With all its interesting quirks, from the decor to the interesting food packaging like juice in mason jars and several other intriguing touches, it is little wonder that Food Shack is as popular as it is. Other than the tasty meals and impeccable customer service, the space is friendly and calming and leaves you feeling relaxed and at home. Have you visited any of these restaurants? Or did we miss your favourite spot? Be sure to let us know in the comment section below.